Last week, Microsoft updated the Surface Pro with a ton of fixes and improvements, and before that, it did the same for the Surface Laptop and the Pro 4. Now, it's time for the Surface Book 2 to get the same treatment, with a wide range of firmware and driver updates. 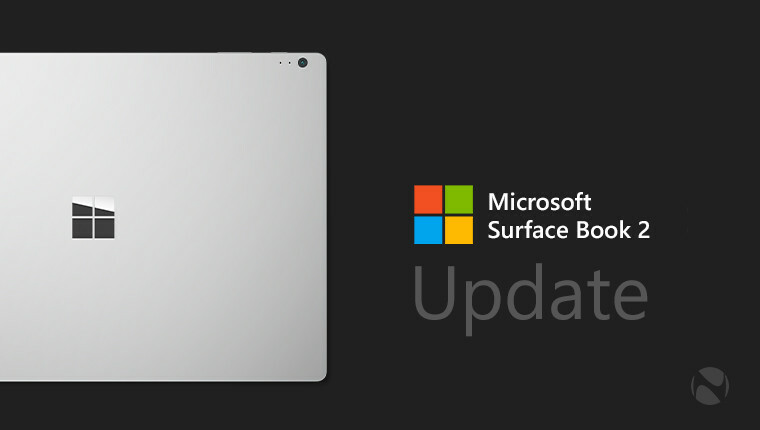 Today's round of updates is available for all Surface Book 2 units that are on the Windows 10 Fall Creators Update or higher. Keep in mind that while the Book 2 was released after Windows 10 version 1709 shipped, it did come with version 1703. 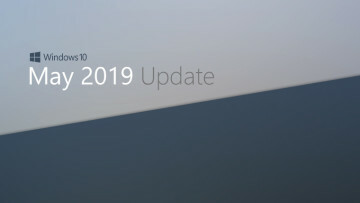 According to Microsoft's Value Indicator chart on the Surface Update History page, these updates improve security, reliability, and compatibility, and there's no effect on connectivity, performance, or battery life. 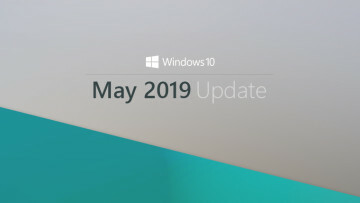 As always, all of these updates will arrive automatically via Windows Update, or if you don't want to wait, you can manually check for updates. 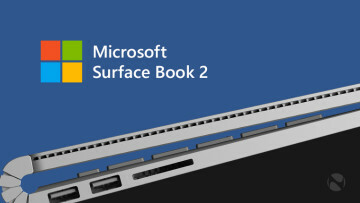 The drivers and firmware bundle for the Surface Book 2 can also be manually downloaded here.